Click next slider to stop video. Swipe next slider to stop video. for Kids, Teens & Adults. 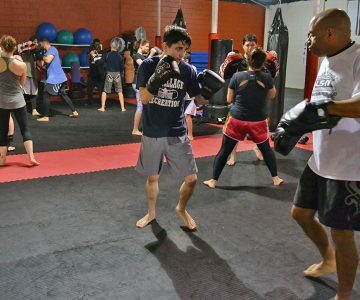 Beginner to Advanced Kickboxing Programs for Men, Women & Kids. All Ages and Skill Levels Welcome! A Positive Outlet to Learn Kickboxing, Discipline & Respect. Sport & Competitor BJJ Classes for Beginner & Advanced Students! Kids BJJ Builds Discipline, Confidence, Strength & Stamina! Register for a FREE class and feel the difference at Apex Martial Arts Center! 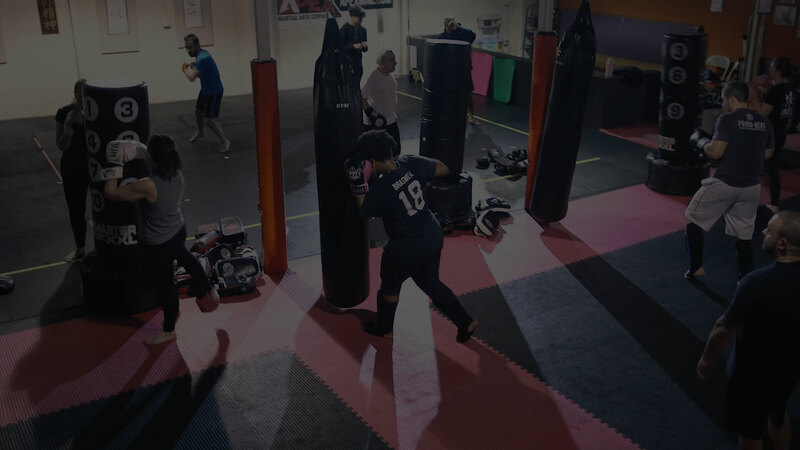 Kickboxing isn’t just a martial art to us – it’s our passion! 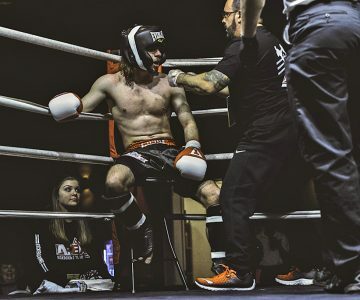 We have several exiting & fun kickboxing programs from which to choose, including beginner kickboxing, intermediate kickboxing, advanced kickboxing, cardio kickboxing, youth kickboxing and kids kickboxing programs. For men, women and children ages 5 and up, we have a kickboxing program for you! 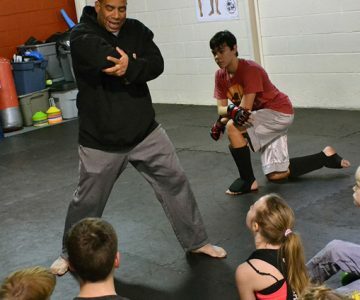 Our family-friendly Brazilian Jiu-Jitsu program inspires students to enjoy training by de-emphasizing fight mentality and focusing on “The Gentle Art.” Our sport BJJ classes are fun and playful, where students develop skills at their own pace – without worrying about being smashed by training partners. All ages and skill levels are welcome! If you want to be a well-rounded Brazilian Jiu-Jitsu practitioner, you should also train in no-gi grappling. If you don’t train both gi and no-gi, you will inevitably have serious gaps in your game. No-gi submission grappling will accelerate your overall BJJ gi game. It will also massively improve your overall enjoyment of the sport. 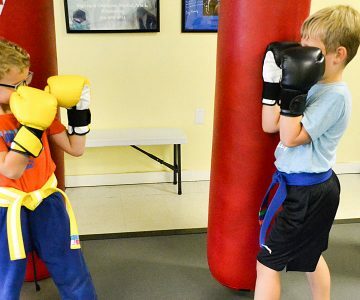 Apex Martial Arts Center is a family-friendly martial arts center in Apex, North Carolina. 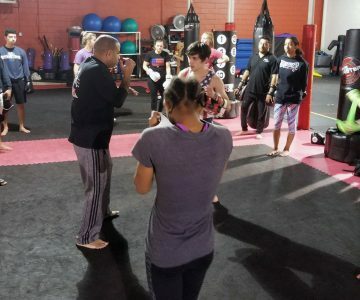 We are the only martial arts center to offer multiple day and evening martial art disciplines under one roof, 7 days per week – for an affordable monthly rate! This gives our students the ability to choose a different martial art with each visit, or they can attend their favorite martial arts class 2-3 days per week. 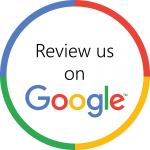 We offer world-class instructors that specialize in Kickboxing, & Brazilian Jiu-Jitsu. Whether you are new to martial arts, a seasoned practitioner, or a competitor – we have a place for you! 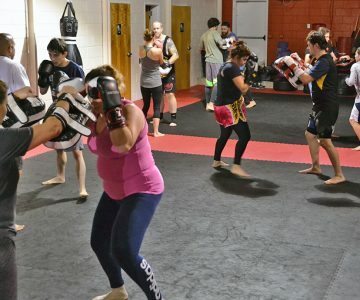 Apex Martial Arts Center welcomes beginner to advanced Kickboxing – Muay Thai, Brazilian Jiu-Jitsu and No-Gi Grappling practitioners from the Apex, Holly Springs, Cary, Fuquay-Varina and Raleigh areas. 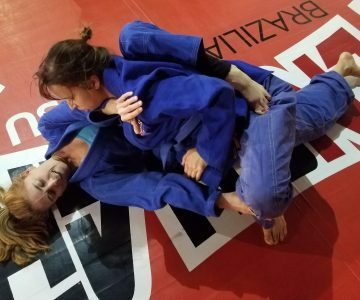 FREE Women-Only BJJ Class Trial!